Luke Pepper nearly retired the best horse he's ever trained two months ago but decided to give seven-year-old Appoint Percy "one more crack". 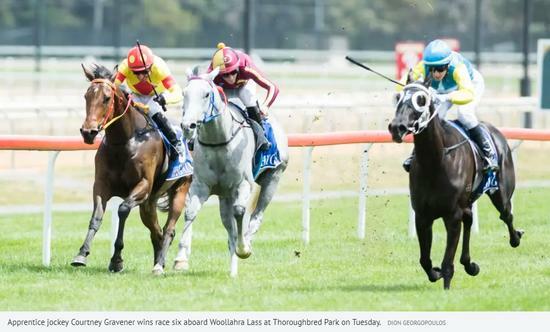 Pepper revamped Appoint Percy's training program and after placing first-up in Canberra two weeks ago, the New Zealand gelding won his first race in more than two and half years on Tuesday. It was an emotional victory which Pepper said was "like winning the Melbourne Cup" after Appoint Percy proved half a length too good for Vigorish in race four at Thoroughbred Park. "It was a long road to get him back to the races so it feels like winning the Melbourne Cup with him today, just a great result," Pepper said.